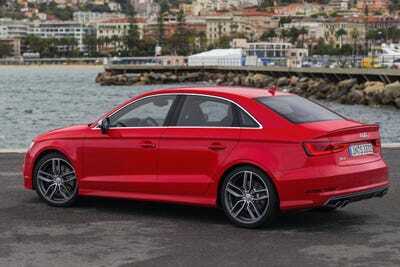 Audi’s S3 sports sedan is stylish, modern, and exhilarating reminder of the automaker’s performance heritage. In recent years, Audi has reclaimed its place in the pantheon of automotive luxury greatness, alongside Mercedes, BMW, and Lexus. 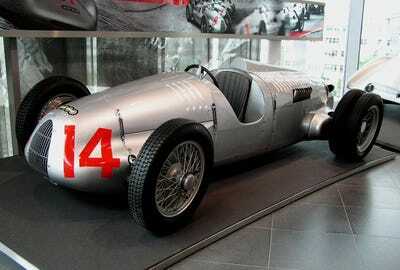 So it’s easy to forget Audi’s rally-racing heritage. During the early 1980s, the company and its revolutionary Quattro all-wheel-drive system barnstormed the world of off-road speed contests. 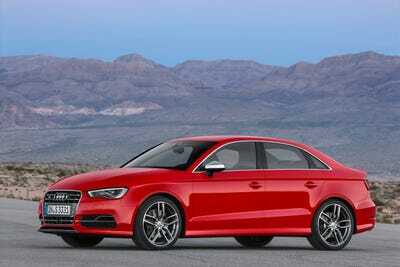 With the S3, Audi has returned to the formula that made the company so successful executing power slides on courses carved from dirt while also appealing to upscale customers. To succeed with the non-racing public, you take a small but powerful engine, add the grip of Quattro all-wheel-drive, and then wrap the whole thing up in a stylish, lightweight package. 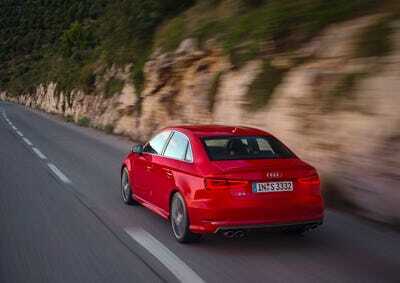 Recently, Business Insider spent a weekend behind the wheel of an S3 adorned with a resplendent Misano Red paint job. Here’s what we thought. 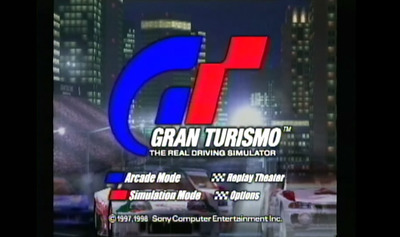 As a child of the PlayStation Generation, I grew up in awe of the Gran Turismo video game. 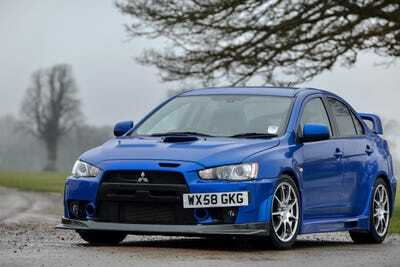 ... the Mitsubishi Lancer Evolution. However, as I grew into a young professional with the means to actually afford one of Subaru or Mitsubishi's $35,000 roadgoing rockets, I realised I'd outgrown the over-the-top video game looks and austere interiors. 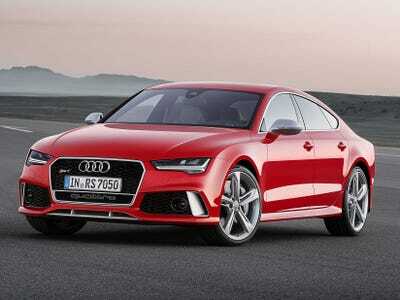 Instead, I felt more at home in a stylish sports car with a mature persona. 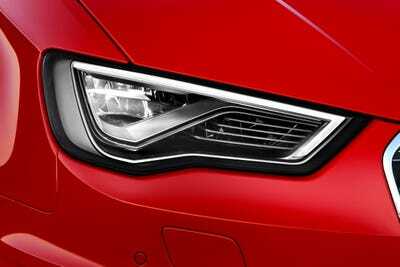 That all changed with the introduction of the new S3 -- the latest addition to Audi's performance oriented 'S' line of cars. 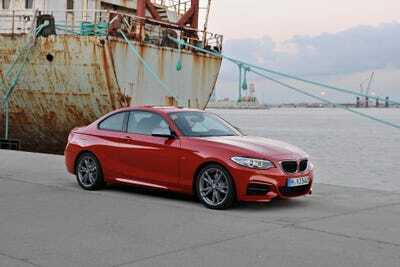 It's based on the hot-selling compact A3 sedan. 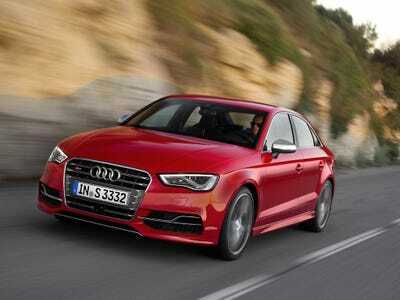 The S3 is powered by a 2.0-liter 292-horsepower turbocharged 4-cylinder engine. 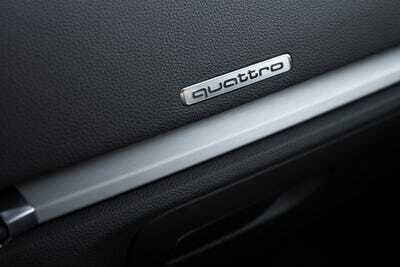 Ever-present is Audi's Quattro all-wheel-drive system. 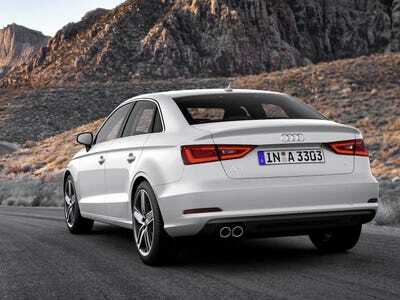 Though due to the layout of the S3's engine, it's 'Quattro' system is actually made by Sweden's Haldex Traction Systems. In the S3, it works incredibly well. 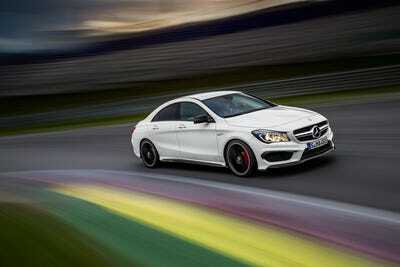 The result is a car that can blast from 0-60 in just 4.9 seconds. 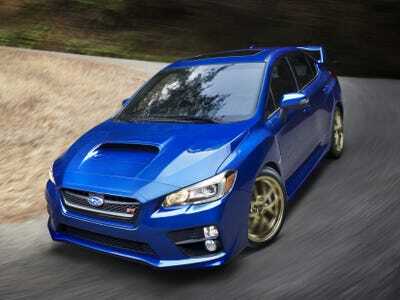 In fact, the S3 is faster to 60 mph than both the US versions of the STi (5.1 seconds) and Evo (5.3 seconds). Some may find this comparison of a Euro-sports sedan to a pair of Japanese rally-racing grandmasters to be a bit odd. However, its not nearly as preposterous as it may seem. Really fast. 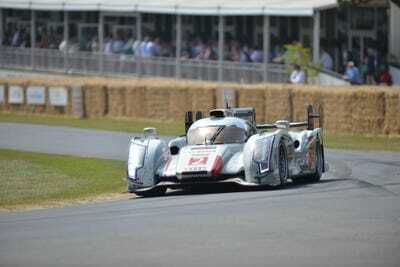 Like this R18 e-Tron Quattro LeMans Prototype that along with its predecessors have won the prestigious 24 Hours of Le Mans endurance sports car race 13 of the past 15 years. 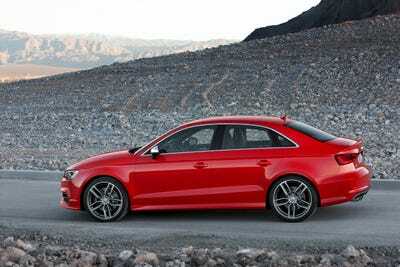 The S3 is a continuation of the Quattro rally car ethos. 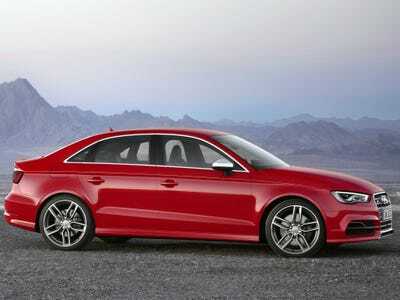 To drive, the S3is incredible. Around town, the it's as mild mannered as a sleepy golden retriever. 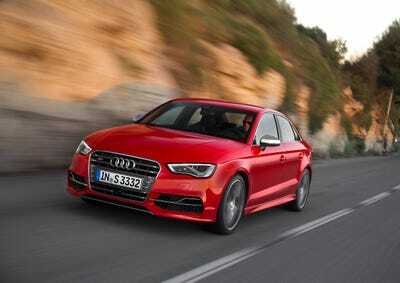 But when you switch over to sport mode, the S3 becomes a pit bull. Like a pit bull, the car in sport mode is athletic, aggressive, and with Quattro's road holding capabilities, also fiercely protective of its human cargo. 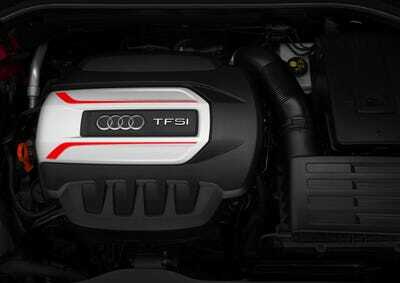 The S3's sport mode stiffens the car's suspension, sharpens its steering, and unleashes the turbo engine's untapped horsepower. With that said, the 2.0-liter engine has easily accessible power. So-called 'turbo lag' is nonexistent -- the power is there when you want it, no waiting required. 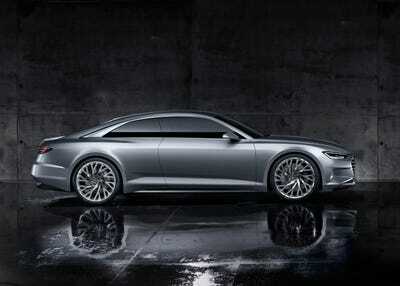 But where the S3 really separates itself is its interior. 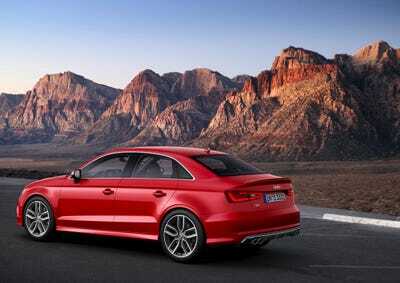 Audi makes some of the finest cabins in the business, and the S3 is one of the nicest in Audi's portfolio. The S3's interior is an exercise in minimalist chic. It's stylish, simple, and is incredibly well put together, with fine leather and elegant metals. Dominating the cabin are a set of large round air vents, along with a popup infotainment screen. The infotainment system's features an easy to use menu. Inputs happen via a rotary controller or a script pad. The navigation system uses Google Maps. 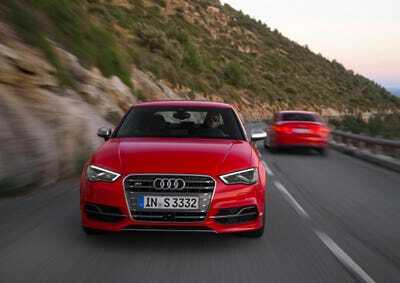 The S3 is a complete package that can rival the best that the Japanese carmakers and even BMW or Mercedes can offer. 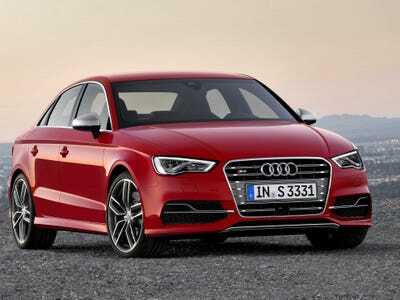 Granted, the S3 -- with a starting price of $41,000 -- is a whole 6 grand more expensive than its Japanese rivals. 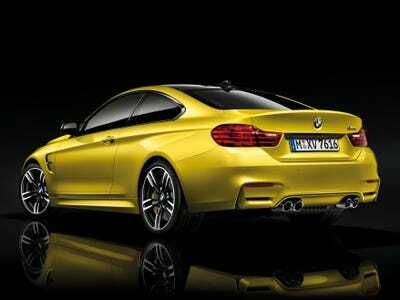 The BMW and Mercedes have 28 and 63 more horsepower, respectively, than the S3. 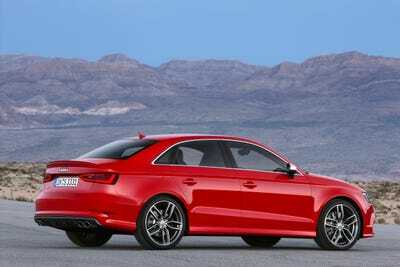 However, if you're looking for a German sports sedan with the soul of a rally-racing legend, wrapped up in a style modern Audi package, then the S3 is car for you.